Nikon introduced the full-frame Nikon FX-format mirrorless cameras Nikon Z 7 and Nikon Z 6, as well as NIKKOR Z lenses, featuring a new, larger-diameter mount. The Z 6 is an all-purpose FX-format camera with 24.5 effective megapixels, and supports the wide range of ISO 100-51200 standard sensitivities. With superior performance at high sensitivities and full-frame 4K UHD movie recording with full pixel readout, the Z 6 responds to a variety of needs such as shooting in dimly lit environments, and movie recording. 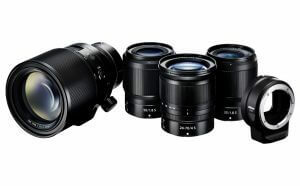 In addition, Nikon also released three new lenses compatible with the Nikon Z mount system’s full-frame (Nikon FX format) mirrorless cameras, for which a new larger-diameter mount has been adopted, as well as the Mount Adaptor FTZ. The three new lenses are the standard zoom NIKKOR Z 24-70mm f/4S, the wide-angle prime NIKKOR Z 35mm f/1.8S, and the standard NIKKOR Z 50mm f/1.8S. They are S-Line interchangeable lenses. The S-Line is a newly designated grade of NIKKOR Z lenses that adhere to a new benchmark in optical performance, creating new definitions of design principles and quality control. Nikon announced the COOLPIX P1000, the new undisputed powerhouse of superzooms. With an incredible 125x optical zoom (24-3000mm equivalent), powered by high performance NIKKOR optics; the P1000 is the ideal camera for birding, sports, wildlife, and celestial-photographers seeking superior performance from extreme distances. Beyond its incredible zoom range, the versatile 16-megapixel COOLPIX P1000 captures 4K UHD video and offers a myriad of manual controls, as well as user-friendly functions including built-in WiFi and Bluetooth connectivity, letting photographers of all levels explore and share their creativity. 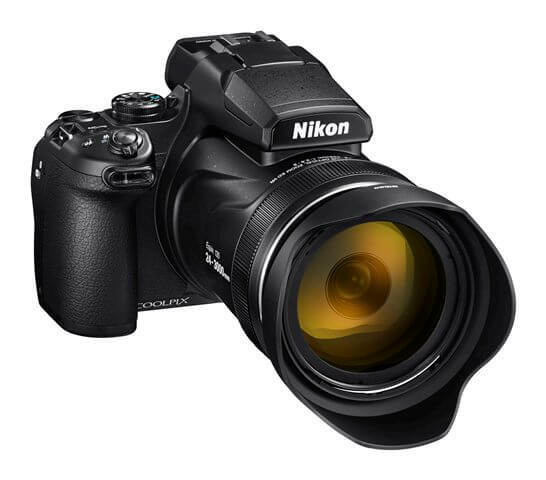 The COOLPIX P1000 incorporates state-of-the-art NIKKOR technology, designed with ED and Super ED lens elements, boasts the world’s most powerful 125X optical zoom lens (24-3000mm f/2.8-8) and 250X Dynamic Fine Zoom, equivalent to a staggering 6000mm from macro to extreme distances. This powerful zoom range gives the P1000 the versatility to chronicle an adventure filled vacation, capture a favorite ballplayer from the top tier of a stadium or fill the frame with celestial objects like the moon, that normally only a telescope could reach. The camera’s built-in Wi-Fi capability can only be used with a compatible iPhone, iPad, and/or other iPod touch or smart devices running on the Android operating system. Nikon has announced the release of its new D3400. 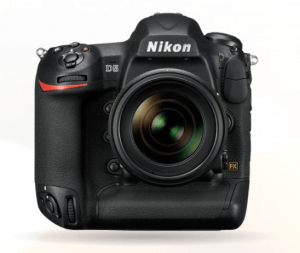 It is an all-new entry-level DX-format digital SLR with easy connectivity to smart devices. This camera easily captures visual content for instant sharing to social media. The D3400 is the first entry-level digital SLR enabled with SnapBridge connectivity. With the D3400’s built-in Bluetooth low energy technology, it is easy to connect the camera and a smart device via the SnapBridge app. All photos taken with the camera are automatically transferred to a smart device with simple, one-step setup. This eliminates the need to manually reconnect the camera to a smart device for each image transfer. 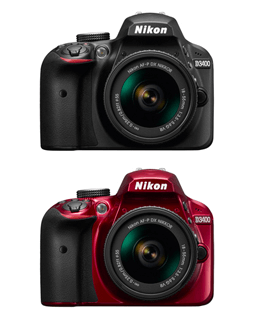 The D3400 offers a number of enhancements over its predecessor, the D3300. The camera’s ISO sensitivity has been expanded to ISO 100 – 25600 for capturing vibrant and clear pictures in low-light environments with less camera shake. Improved battery performance supports capture of approximately 1,200 shots with a fully charged battery. 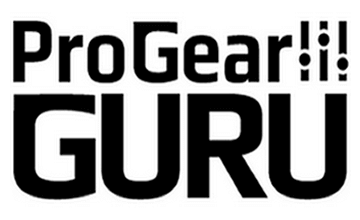 It is also equipped with Guide Mode, which provides step-by-step instructions. 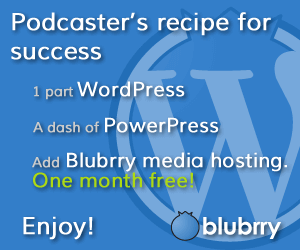 This makes taking pictures and recording movies easy, even for first-time users of a digital SLR camera. It weighs approximately 395g, which makes it handy for users who are constantly on the move. 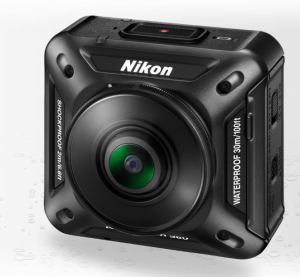 Nikon announced its entry into the action camera market at CES 2016 with the Nikon KeyMission 360. It is the first in a lineup of products that build on Nikon’s legendary excellence in optical technology and imaging innovation. The KeyMission 360 will officially be released in Spring of 2016, along with a variety of dedicated accessories. The Nikon KeyMission 360 is a rugged camera capable of recording in true 360-degree video in 4K UHD. It features an image sensor and lenses on opposite sides of the device, with images from each combining to create a single immersive, ultra-high-definition 360-degree video and still image. The camera is designed to withstand the elements. It is waterproof (approx. 100ft./30 m.), and able to stand up to dust, shock, and low temperatures. The KeyMission 360 also features electronic Vibration Reduction (VR), enabled through applications during playback, that reduces the effects of camera shake to help produce sharp and crisp video quality.